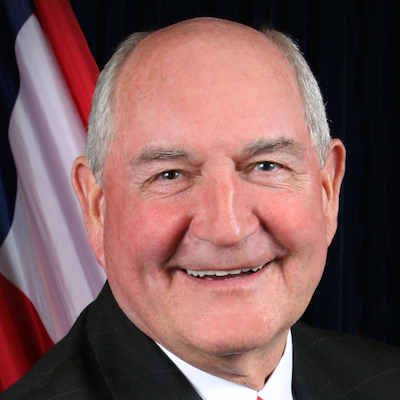 President Donald J. Trump has nominated former Georgia governor Sonny Perdue as his Secretary of Agriculture. 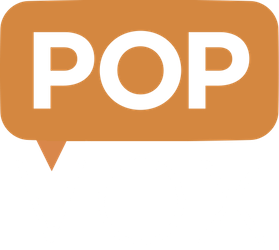 George Ervin "Sonny" Perdue III (born December 20, 1946) is an American politician who served as the 81st Governor of Georgia from 2003 to 2011. Upon his inauguration in January 2003, he became the first Republican Governor of Georgia since Reconstruction. Perdue currently serves on the Governors’ Council of the Bipartisan Policy Center in Washington, DC.